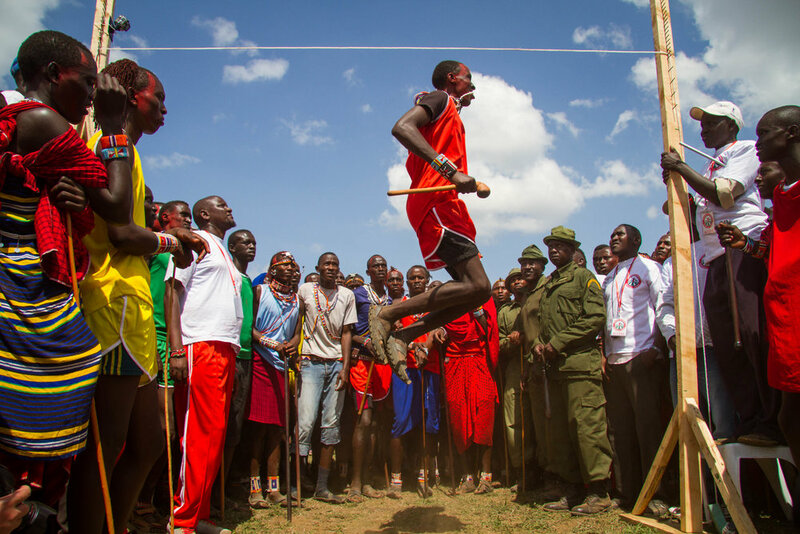 Kimana Sanctuary is also home to the Maasai Olympics - an incredible event based on traditional Maasai skills that provides an alternative to lion killing for the warriors to compete for recognition, show bravery and leadership and of course impress admirers. 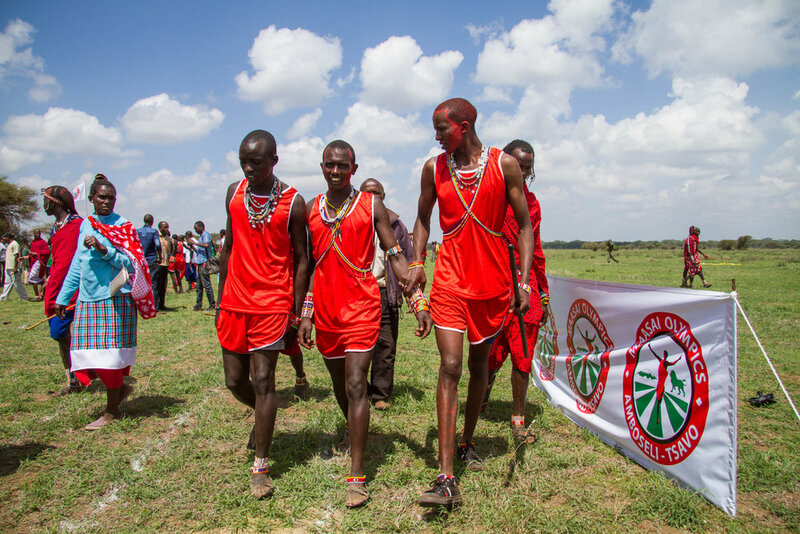 This is the hunt for medals not lions, and was first conceived in 2008 when the cultural "fathers" of the new warrior generation came to Big Life Foundation and asked them to help eliminate lion hunting from Maasai culture. The inaugural event was in 2012 and it is now run biannually.